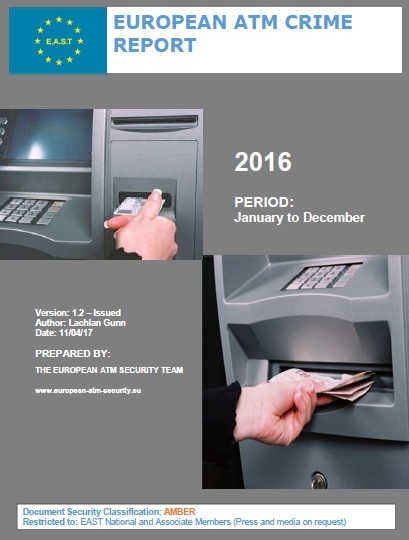 In a European ATM Crime Report covering 2016 EAST has reported that ATM black box attacks were up 287% when compared to 2015. A total of 58 such attacks were reported by ten countries, up from 15 attacks during 2015. ‘Black Box’ is the connection of an unauthorised device which sends dispense commands directly to the ATM cash dispenser in order to ‘cash-out’ the ATM. 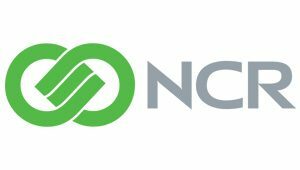 Related losses were down 39%, from €0.74 million to €0.45 million. Losses due to ATM related fraud attacks were up 2% when compared with 2015 (up from €327 million to €332 million). The Asia-Pacific region and the USA are where the majority of such losses were reported. Domestic skimming losses rose 24% over the same period (up from €44 million to €53 million).